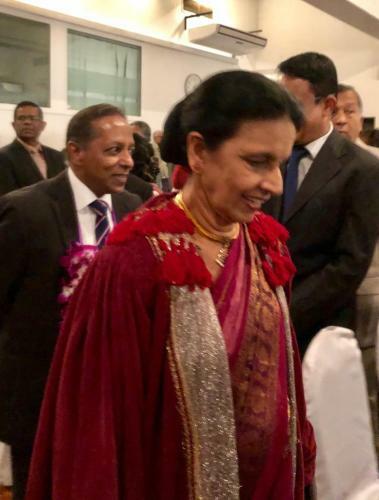 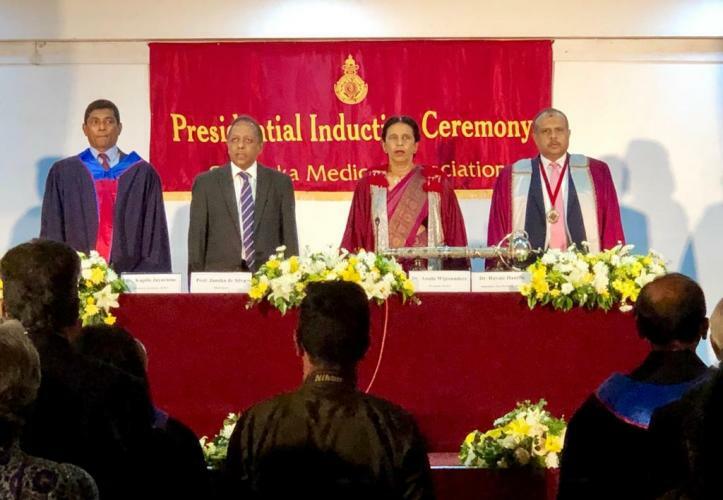 Dr. Anula Wijesundera, a past pupil of Visakha Vidyalaya was inducted as the 122nd President of the Sri Lanka Medical Association. 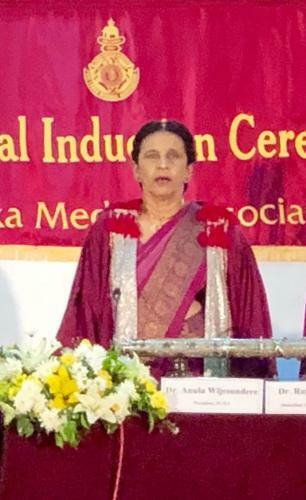 She has a colorful history full of achievements in both school and her medical profession. 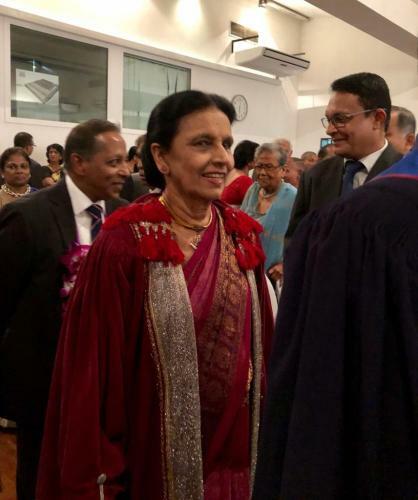 All the Visakians rally around, to congratulate her on her achievements and wish her strength to make a difference during her tenure.